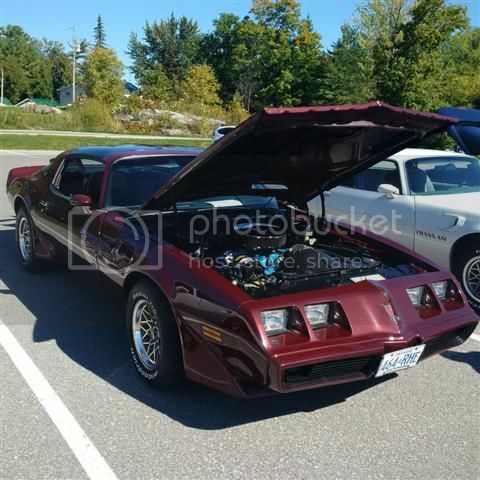 Was it you that slipped the note about this meet into my Formula @ Costco in Barrie today? 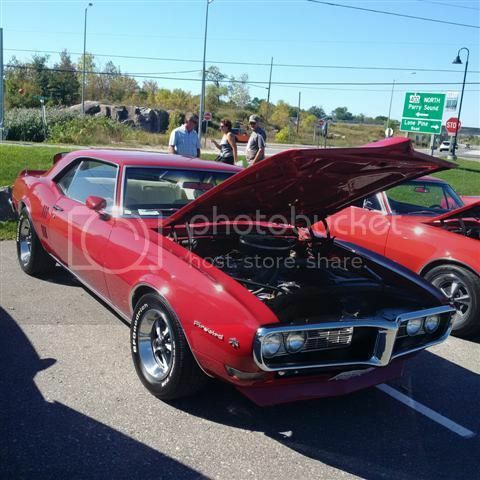 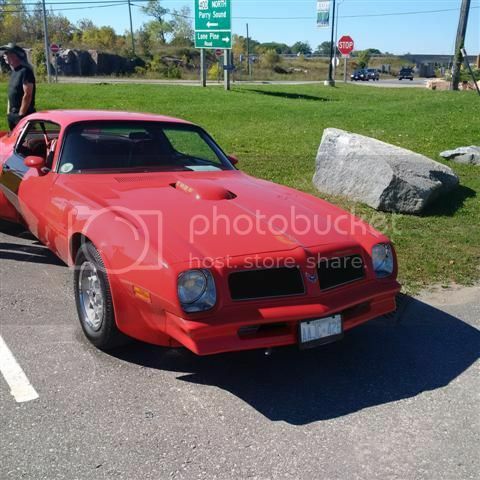 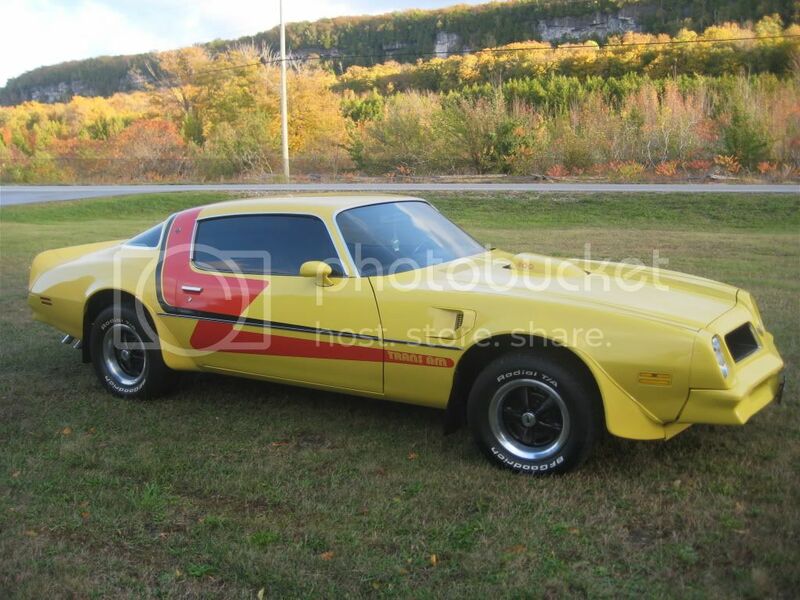 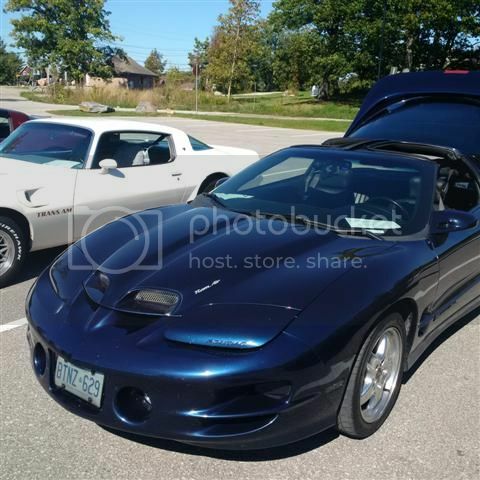 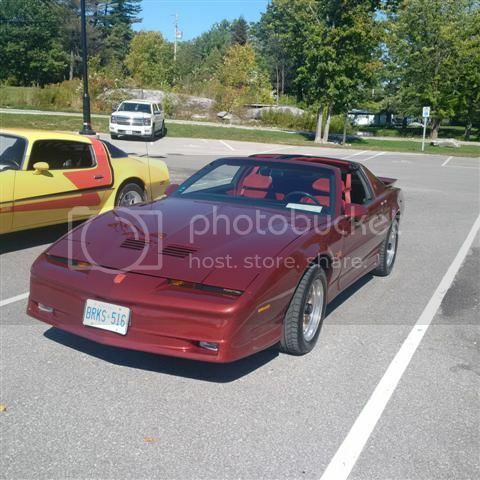 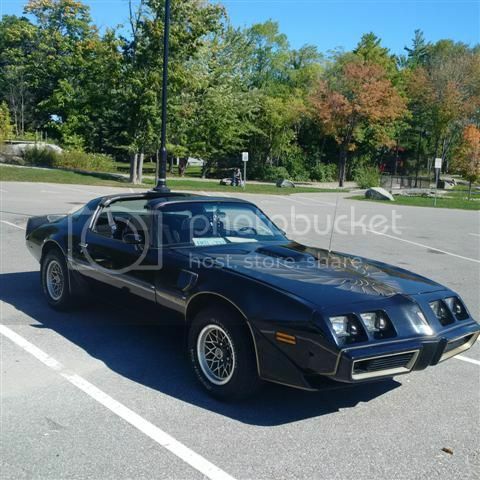 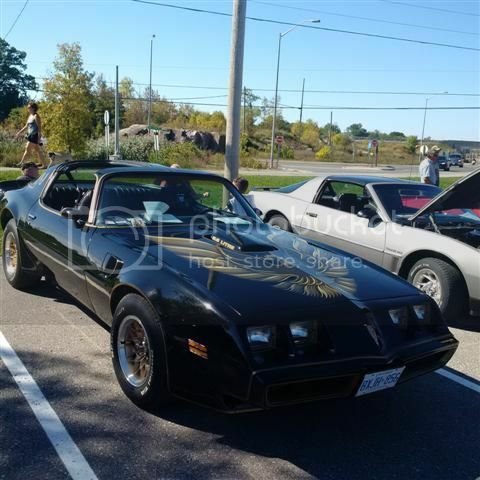 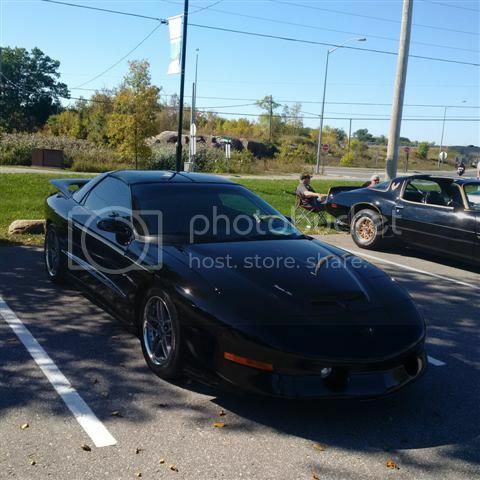 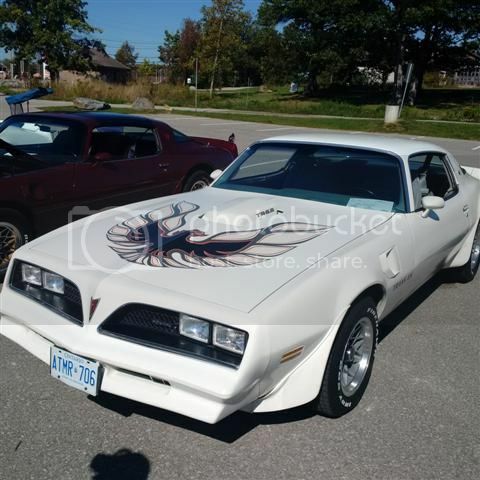 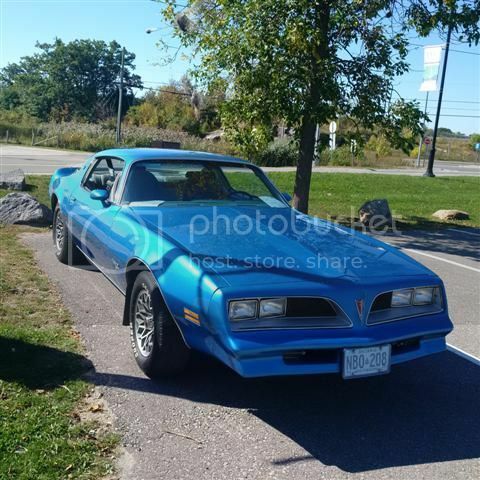 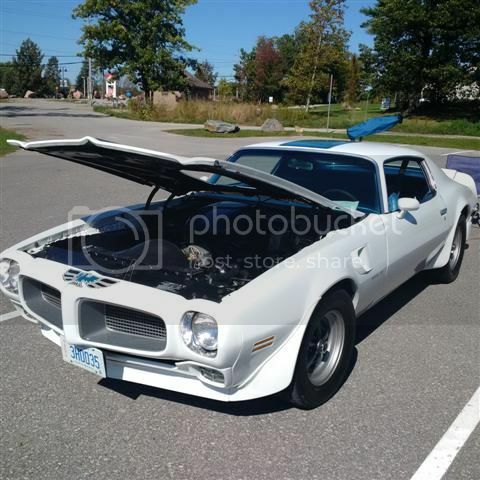 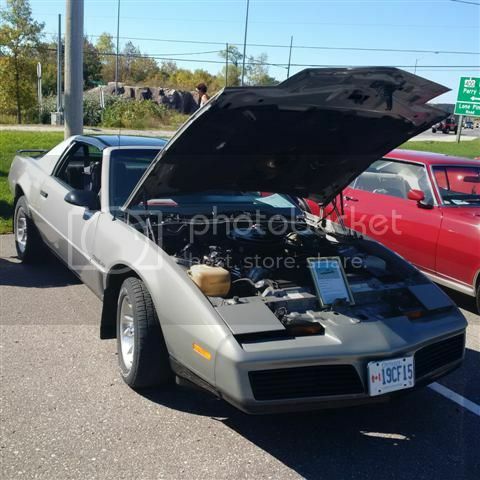 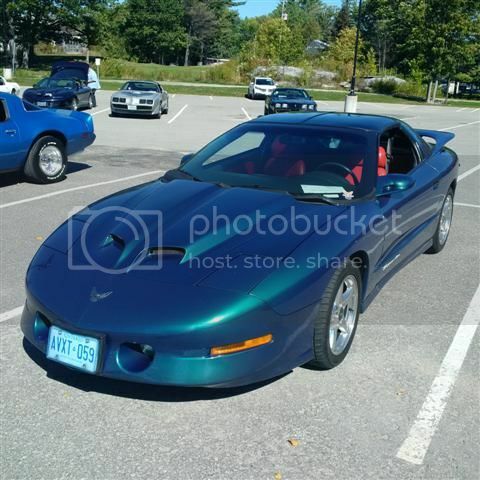 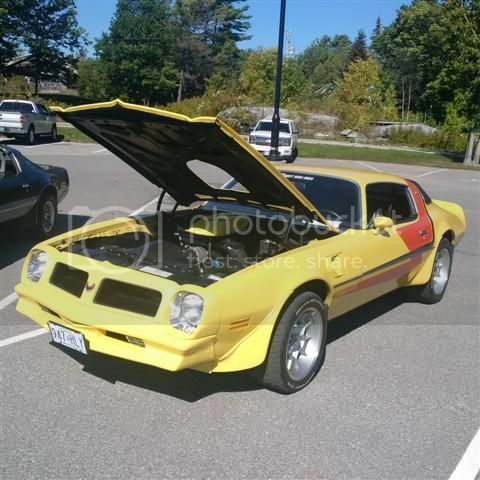 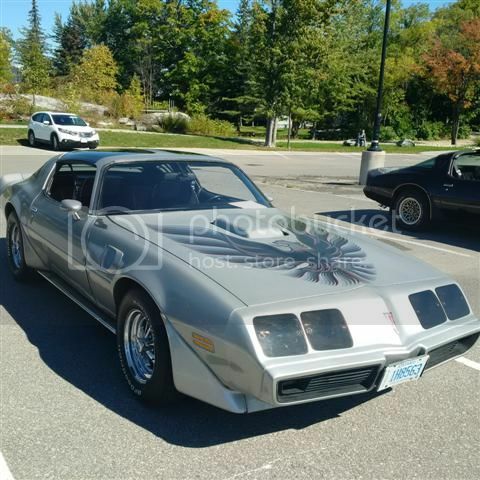 Nope....not me, but it would have likely been one of the Firebird owners who showed up to the show last year from Barrie. 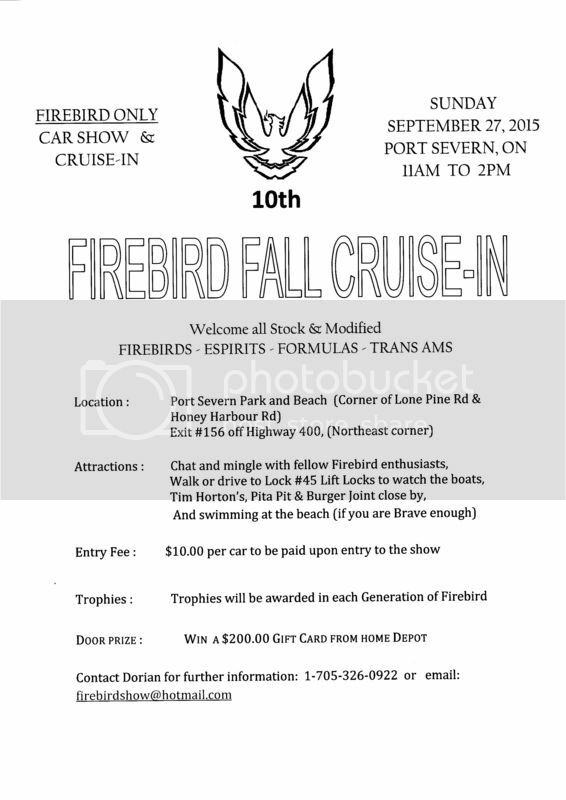 Hope to see you there this year. 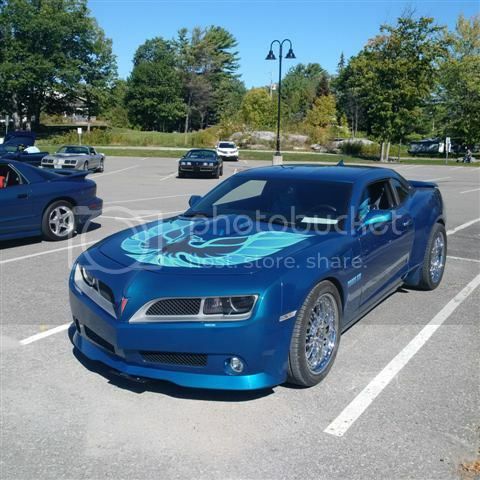 I should be there around 12 or so. 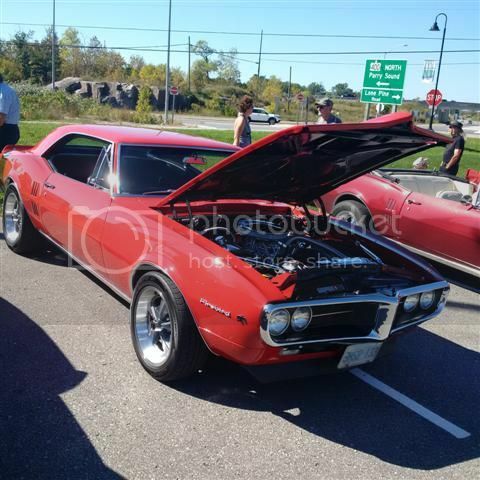 The weather was great for the cruse in to Port Severn! 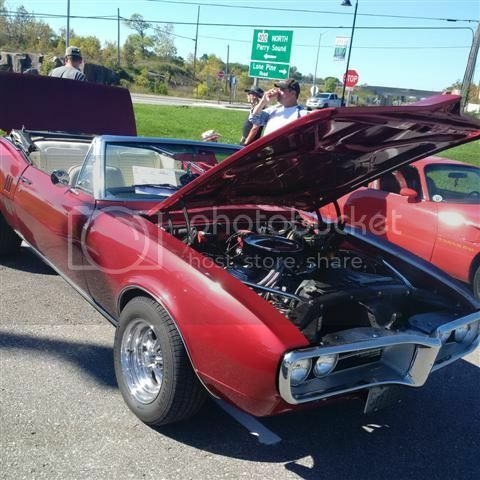 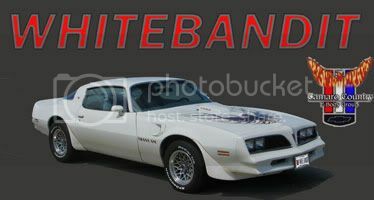 The show spot was really good and plenty of nice Firebirds to see and talk with their owners! 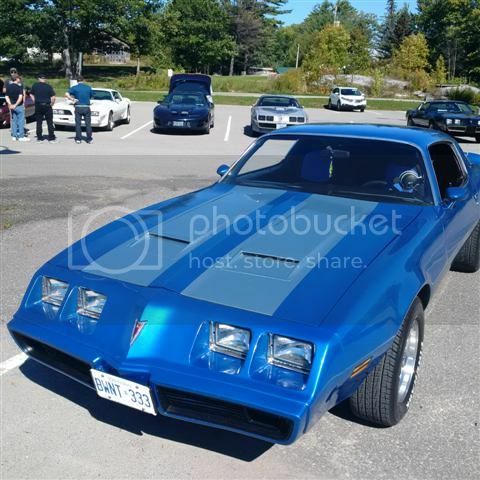 Thanks to Dorian and Paul for setting up the cruise in!